(CNN)The words “former Soviet” carry with them some baggage — usually grim, gray baggage that most travelers would prefer to avoid. That’s not the case in Estonia’s capital Tallinn. In the 25 years since the USSR last exerted control over the city, it’s undergone what can only be described as a cultural revolution. 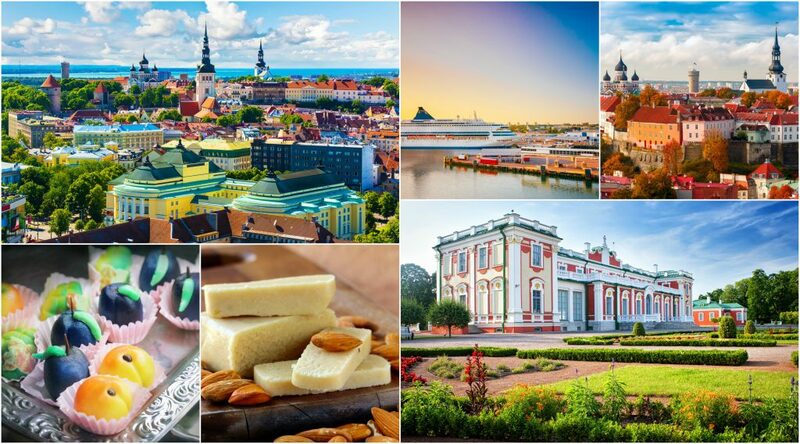 And while it’s often grouped with Scandinavian and Nordic near-neighbors, the Baltic Sea coast’s oldest capital has a distinct identity, very different from the rest of Europe. 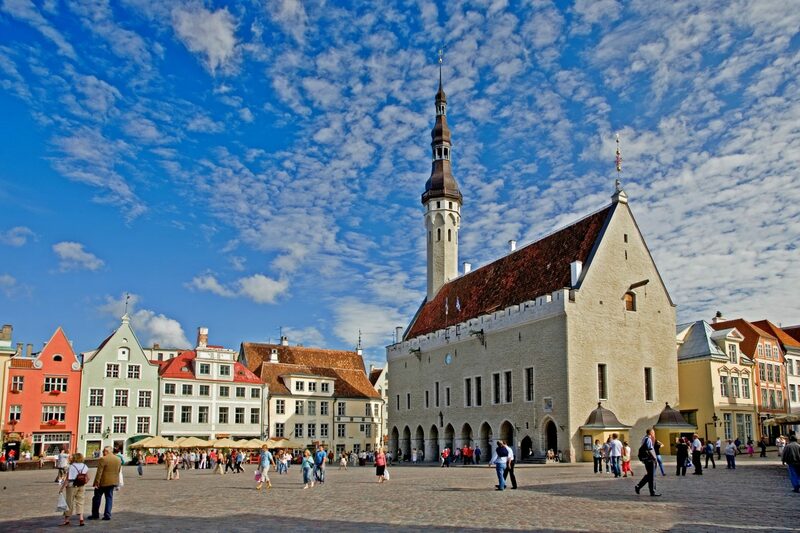 Some of Tallinn’s appeal is rooted in its rich history. Its UNESCO-protected old town has winding alleyways, ornate doorways and medieval courtyards. Kings, queens and czars have walked the streets of the charming two-tiered city. 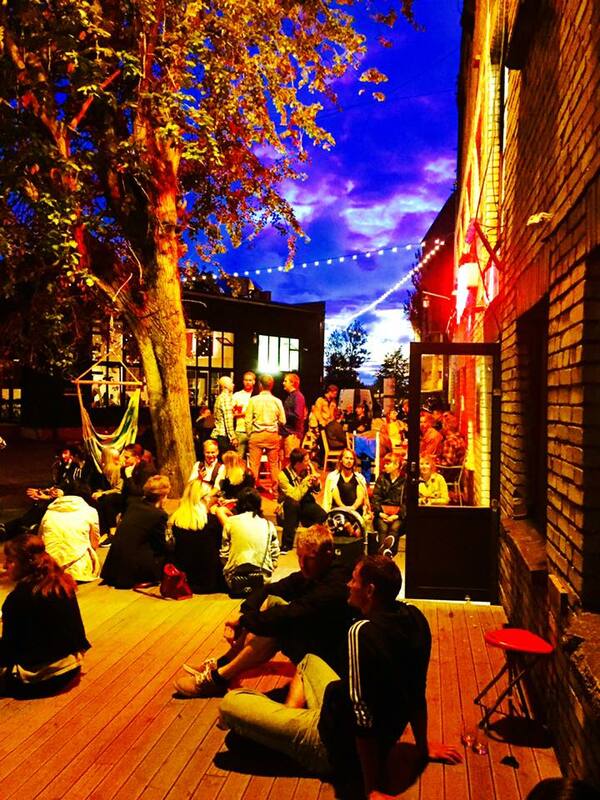 It’s now starting to attract a cool and young affluent crowd in search of foodie delights and luxury boutique hotels. And then there’s the new town. The modern and thriving metropolis is home to more startup companies per capita than any other city in Europe.It’s where global household names like Skype were born. For a drink with a view, the Radisson Blu Sky Hotel offers one of the best vantage points in town. The vista takes in the spires and rooftops of Tallinn’s medieval old town and the Baltic Sea from the rooftop bar, which stands at 90 meters tall. Lounge 24 sits in a prized location on the 24th floor. Cocktails can be enjoyed indoors or on the outdoor terrace. There’s no need for a city map here. The old town is not all that big and is perfect for getting lost in.With its pastel-colored buildings all pretty in a row, the Town Hall Square is reminiscent of pages from a children’s fairytale book. 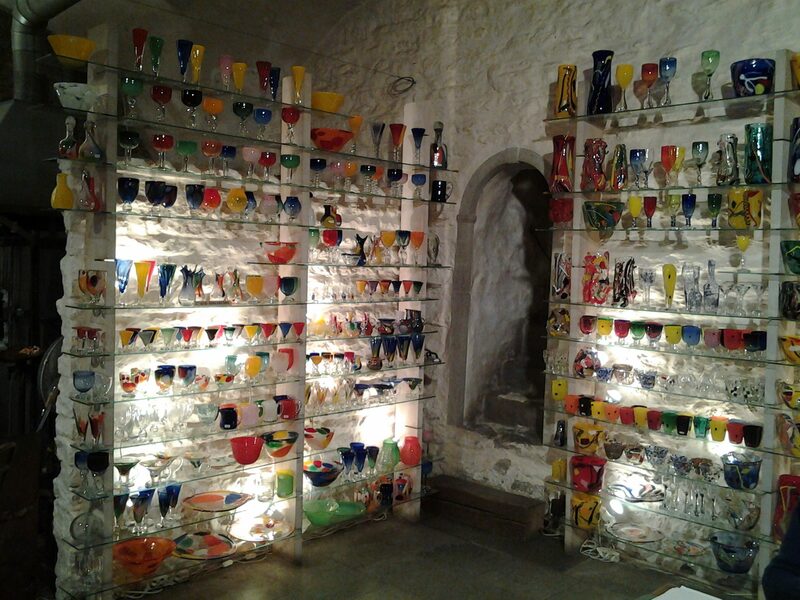 The old medieval heart of Tallinn is ripe for exploring galleries and craft workshops. From fabric makers to ceramics stores, paintings and artwork to jewelry artisans, if there’s an art that can be perfected with the hands, there’s almost certainly a workshop for it in the old town. 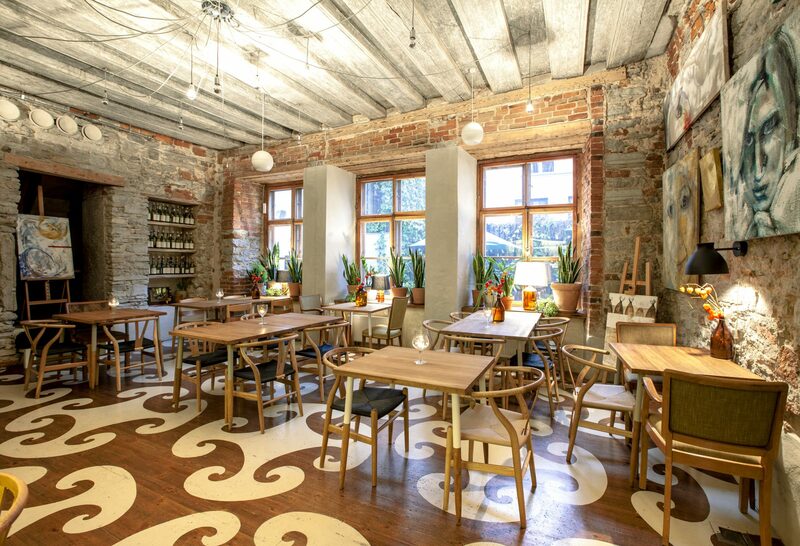 On many review sites and “where to eat” guides, Rataskaevu 16 is listed as the number one place to eat in Tallinn’s old town and it doesn’t disappoint. The name is literally the street address, with the owners maintaining they couldn’t come up with a name for a while so thought best to keep it simple. That’s what they do with their food too. Contemporary but honoring all the Estonian classics, the menu reads like a local market produce listing, from freshly salted salmon to fried Baltic herring to salad with dried elk meat and roasted duck leg. The seasons dictate the restaurant’s hearty soups and the bread pudding is a modern take on the classic that Estonians would normally eat at grandma’s on Sundays. Bookings are essential. Starters, €5-8 and main courses, €10-16. Built in the late 1800s, the Alexander Nevsky Cathedral remains to this day one of the finest examples of architecture from the Russian Empire. Symbolic of Estonia’s oppression under the empire, in the first quarter of the 20th century it was scheduled for a demolition that never took place due to lack of funding. 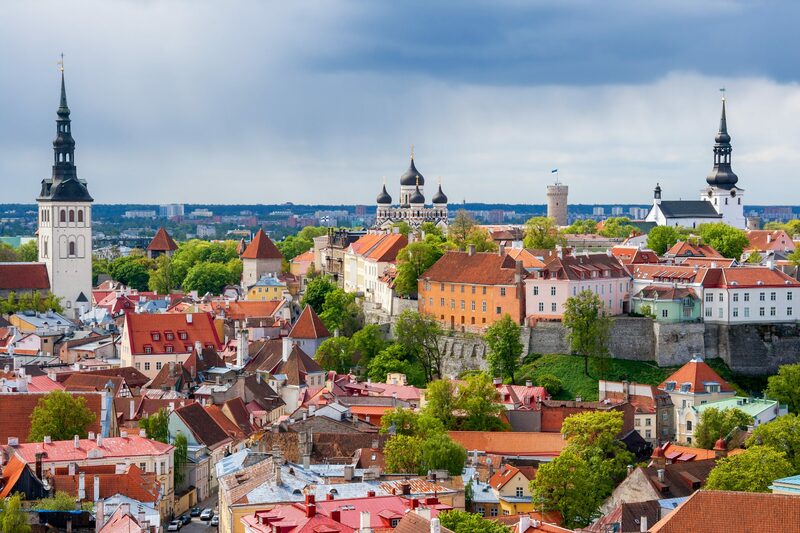 It was fully restored to its former glory when Estonia became independent from the Soviet Union. The interior is all copper, zinc, granite, mosaics, gilded iron crosses and stained glass. Kadriorg is now home to world-class artwork. Towards the end of the Great Northern War, in the early part of the 18th century, Russia’s Peter the Great had this Baroque palace built for his wife, Catherine. The 19th century saw it undergo major renovations, resulting in the palace that can be seen in Tallinn today. 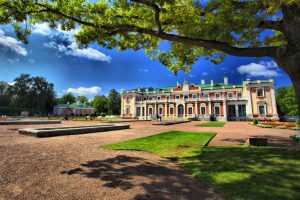 It houses the Kadriorg Art Museum (affiliated with the national art museum), which displays of some of Estonia’s and the world’s best artwork from the 16th to 20th century. It sits within the largest and most impressive urban park in the country. Kadriorg Park is more than 70 hectares of flower beds, manicured gardens, ponds and fountains. Palace is open daily. Entry for adults €6 and students, €4. Estonia may be small but its craft beer industry continues to grow, with many great breweries across the country starting to gain much momentum. Õllenaut was one of the first craft brewers to hit the scene in 2013 and within a year or so another half dozen did too. There are many places across the old and new town to taste a drop. Walking through the old town, it’s easy to miss Koht – a small bar with an extensive beer selection. Head down Lai Street and look out for a tunnel that leads to the entrance. Porgu brasserie boasts one of the largest selections of draft and craft beer and cider. 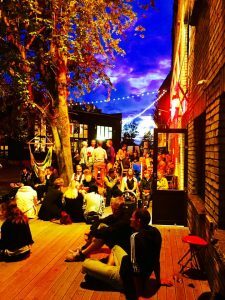 Just out of the city center, there’s Pudel – great for buying as well as drinking and snacking — and for a secret underground feel, there’s the Põhjala speakeasy. Old town: Perfect for handcrafted souvenirs..
A walk through St. Catherine’s Passage, also known as medieval street, is a simple way to step back in time. Located in the old town, connecting Vene and Müürivahe streets, St. Catherine’s is home to artisan workshops where craftsmen and women can be found at work. It’s a great place to buy an authentic Tallinn souvenir. The remains of St. Catherine’s Church and ancient tombstones are also worth checking out. The Museum of Occupation tells the story of an Estonia not so long ago. The Estonia that was under Nazi rule from 1940 then, until 1991, controlled by the Soviet Union. There’s a permanent exhibition that features documents and everyday artifacts from this dark period, from refugee boats to real deportees’ suitcases and even pieces of a wall made from prison cell doors. Various temporary exhibitions complement the permanent one throughout the year. 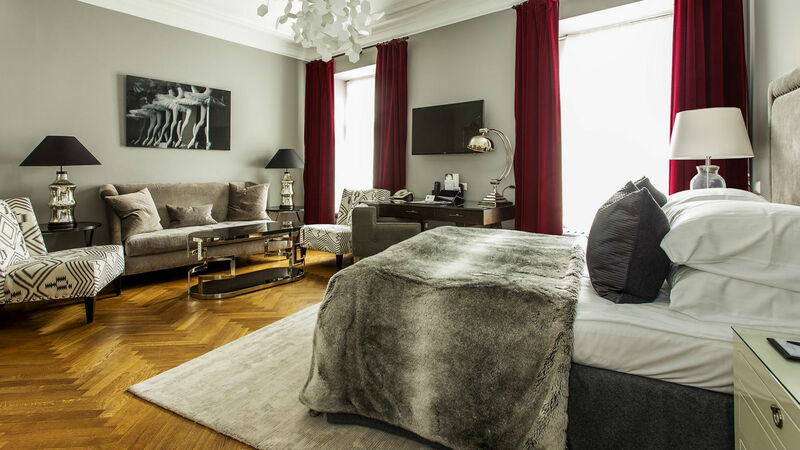 Dating from the 14th century, Hotel St Petersbourg is the oldest in the city. 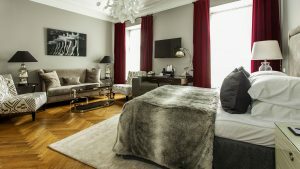 Its luxurious, 5-star rooms are a plush way to strategically navigate through the old and new town. Doubles start at €140 in low season and €180 in high season. Maria Pasquale is an Italian-Australian travel and food writer based in Rome. Founder of popular lifestyle blog www.heartrome.com, her adventures can be followed on Instagram @heartrome. 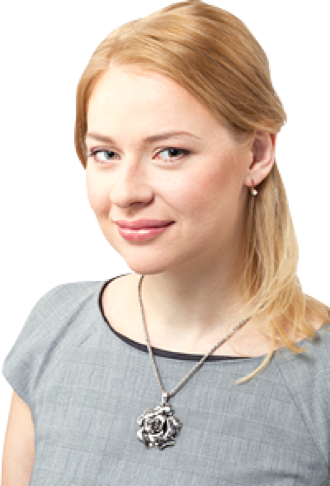 Private tours in Tallinn with passion!